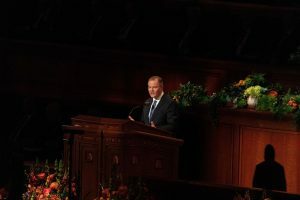 GENERAL CONFERENCE April 2019: Did you miss the Priesthood Session last night? Read here to find out about it! 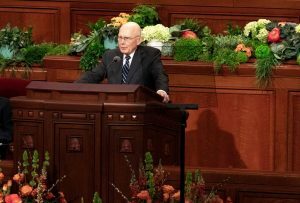 An article with more detail on Elder Stevenson’s talk can be found here. 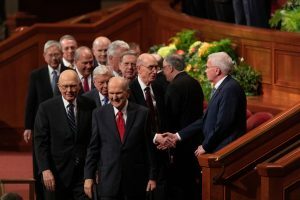 Elder Cook gave examples of priesthood quorums coming together to help and support one another. 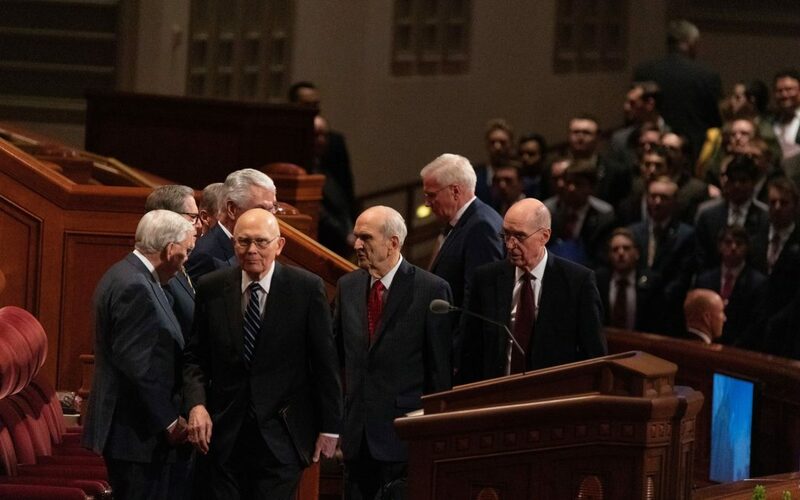 “It is my prayer that we will accept the Lord’s innovation to be united with Him in our priesthood quorums so that each quorum might be a place of belonging, a place of gathering, a place that grows,” said Elder Cook. 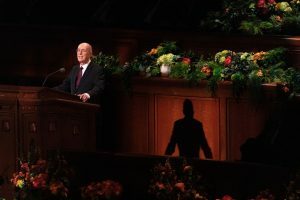 An article with more detail on President Eyring’s talk can be found here. 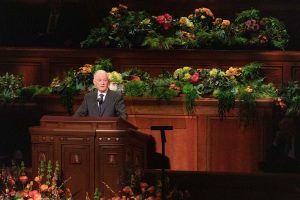 He encouraged daily repentance that helps us to become more and more like Jesus Christ. 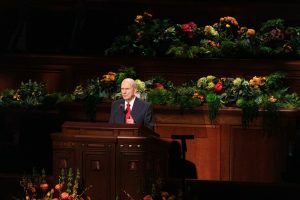 President Nelson ended with a blessing to do better and to be better and a promise that those who seek this type of repentance will experience miracles in their lives.